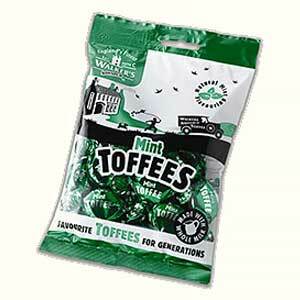 What can I say – if love toffee sweet and mint then you are going to be so happy. They are so nice I can’t pass them when I see them. Glucose Syrup, Sugar, Sweetened Condensed Milk (from whole milk) 22%, Vegetable Oil (Sustainable Palm Oil), Salt, Molasses, Emulsifier (E471), Natural Mint Flavouring.